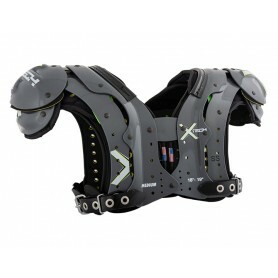 XTECH Protective Equipment is proud to introduce the X2 Shoulder Pad. 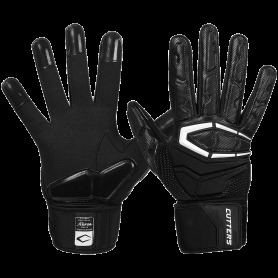 A lightweight, breathable, flexible, water-resistant, comfortable pad which provides unmatched player protection. 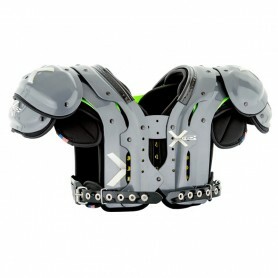 Smaller shoulder caps and flaps (preferred from positions QB, WR, RB, DB). The narrower front end and the split back with integrated backplate make this shoulder pad an extremely flexible shoulder pad for the experienced player. 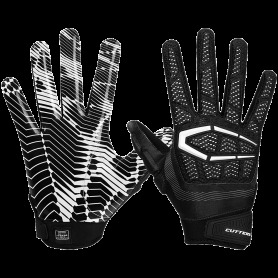 It deliberately refrains from additional padding and protection and concentrates on the essentials, without letting the necessary safety for the athlete. Slightly larger shoulder caps and flaps (preferred from the fitting positions OL / DL, TE, LB, FB ) but also in other positions (QB, RB, WR, RB and DB) very popular. 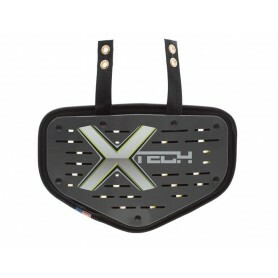 5 Panel Back plate for all Xtech Pads. 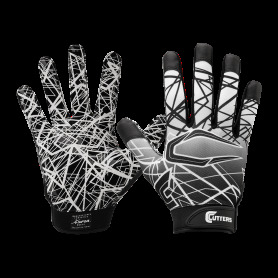 Gives lower back protection. Officials can confidently decide whether a play ends just short at third and inches or whether a first down has been acquired with help from this Pro Down Solid Orange Chain Set and Down Indicator. 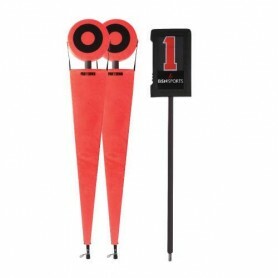 Players, coaches and fans will know whether the offense has another shot at scoring points or whether it's time for a turnover thanks to the bull's-eye design and solid orange banners on the chain set and large numbers on the down indicator box, which can be spotted from virtually anywhere on the gridiron or in the bleachers. Referees can depend on this set for seasons to come, as the 10-yard galvanized steel chain stands up to rigorous, all-weather use. This is the ultimate stinger buster. 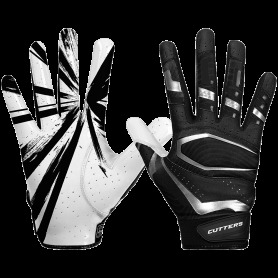 The Butterfly Restrictor was developed in conjunction with the major college equipment managers. One size fits all adult shoulder pads.